Coolibah Lodge, Perth, Australia : Rezerwuj teraz! Coolibah Lodge is Perth’s leading backpacker’s budget accommodation in Western Australia. 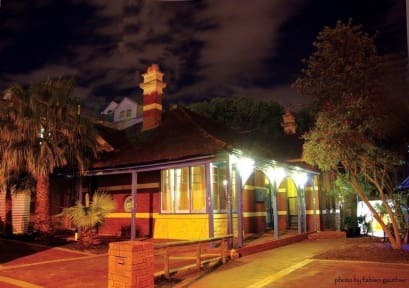 Situated just 5 minutes from the heart of Northbridge, a historical and exciting area of Perth with lots of restaurants and bars, furthermore our hostel is close enough to party the night away and still get a good night sleep. 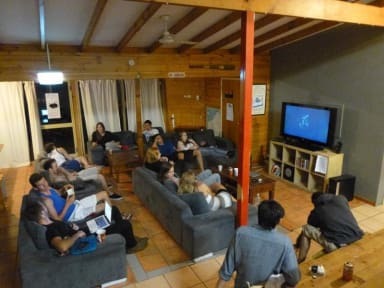 Our backpackers accommodation, is accredited with the Tourism Council WA , has a friendly, relaxed atmosphere. With guests arriving from all over the world, our reputation is second to none.